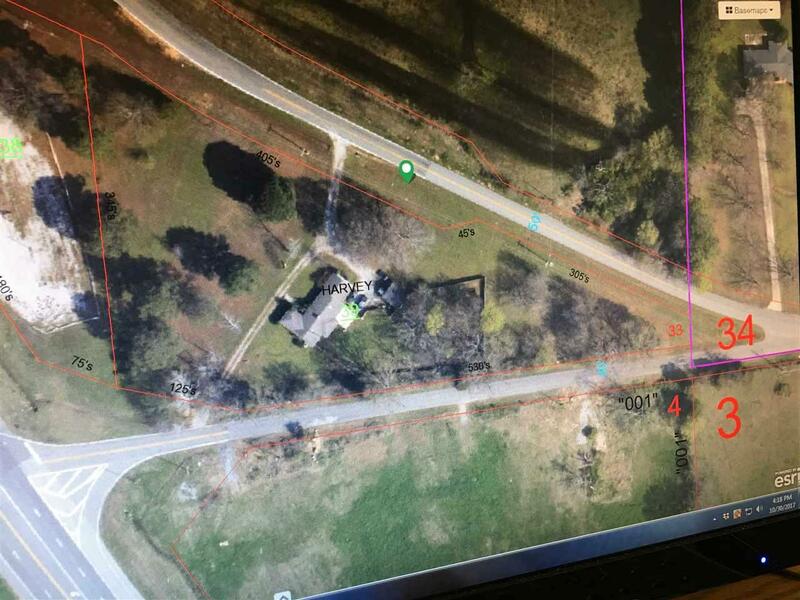 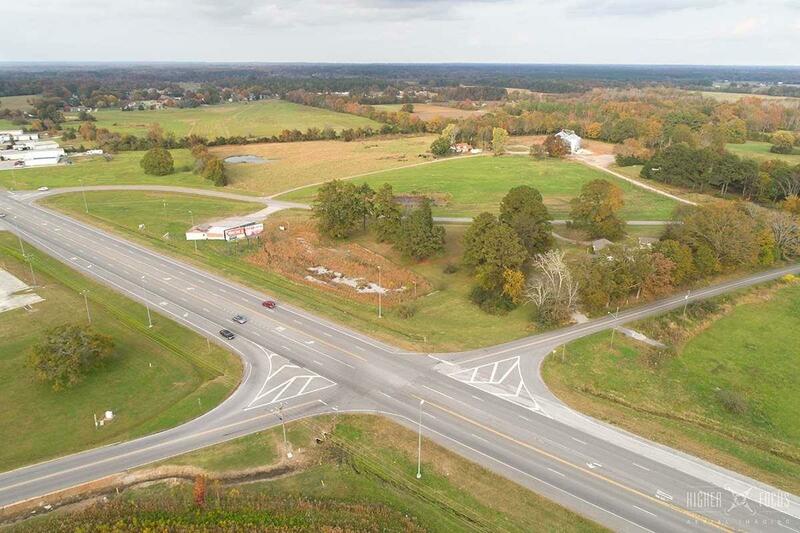 2.8 acres features 3 frontages: Highway 157, Morgan Street, and Byler road/Co Rd 87!There is also a 2,000 sq ft home with a detached garage on the property that can be used as residential, a business, or torn down for a fresh start! 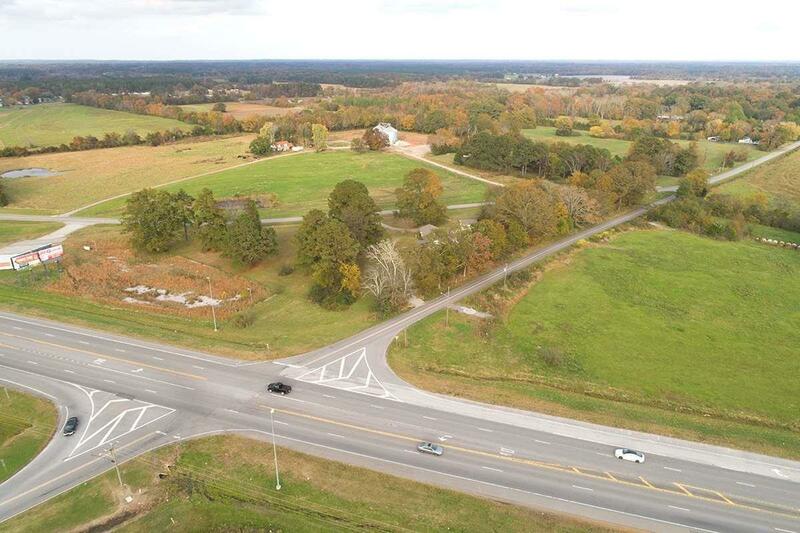 2 driveways established.This is the perfect spot for your business with great visibility & convenient location to Cullman, Decatur, Huntsville, Athens, Muscle Shoals, Florence, Russellville, & more! 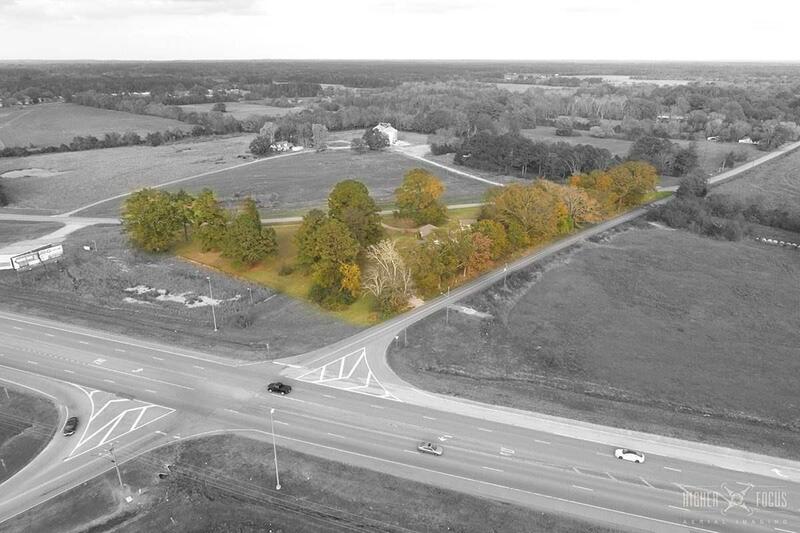 Perfect for a subdivision of patio homes or townhouses, commercial building, & more!